In 1892, Swedenborgian follower John Pitcairn purchased land to build a religious community seventeen miles north of Philadelphia. 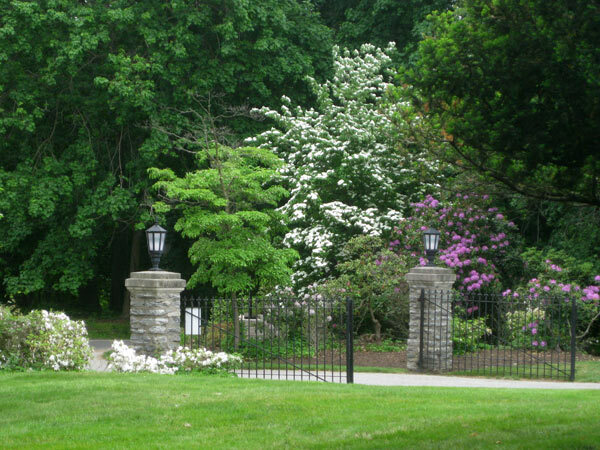 He hired architectural firm Carrère and Hastings and landscape architect Charles Eliot of Olmsted, Olmsted and Eliot to produce plans for his own home on a hilltop site, the Beaux Arts estate Cairnwood. In the valley below Olmsted, Olmsted and Eliot also laid out the New Church community, designing roads and creating residential lots. 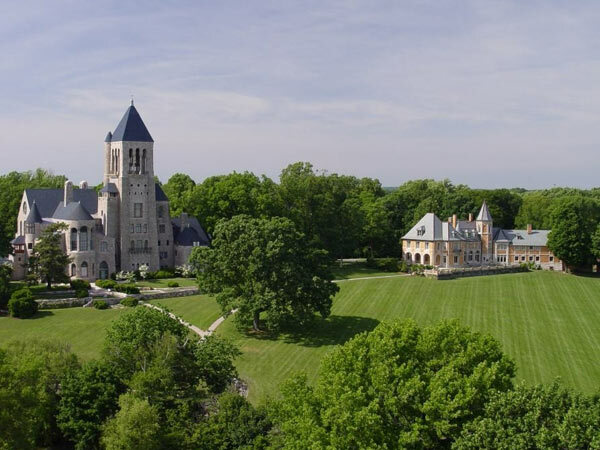 Named Bryn Athyn, Welsh for "Hill of Unity," it became the Borough of Bryn Athyn in 1916. 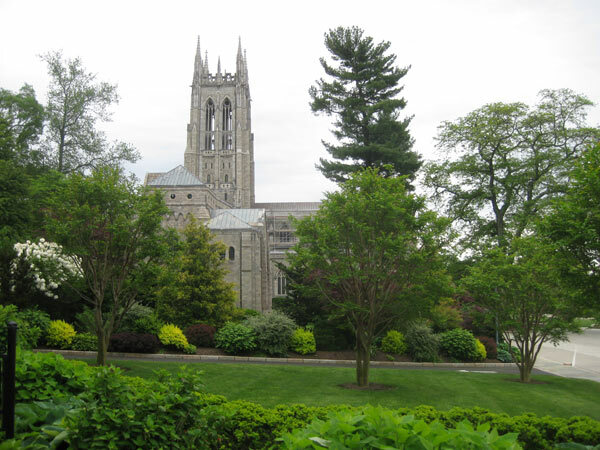 A schism in the governing church resulted in the creation of the General Church of the New Jerusalem, seated in Bryn Athyn. 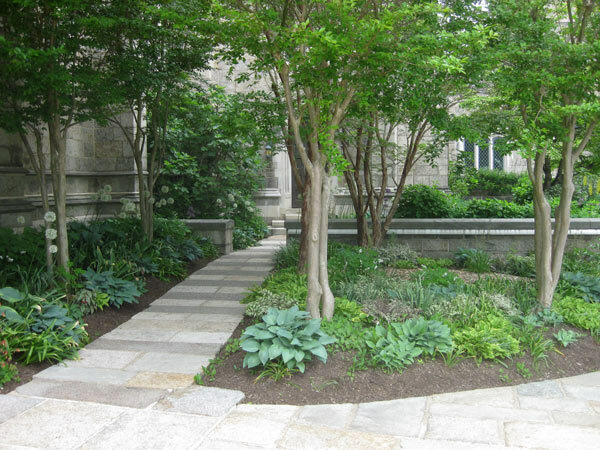 In 1914 construction began on a Romanesque Revival cathedral which became a centerpiece for the community. 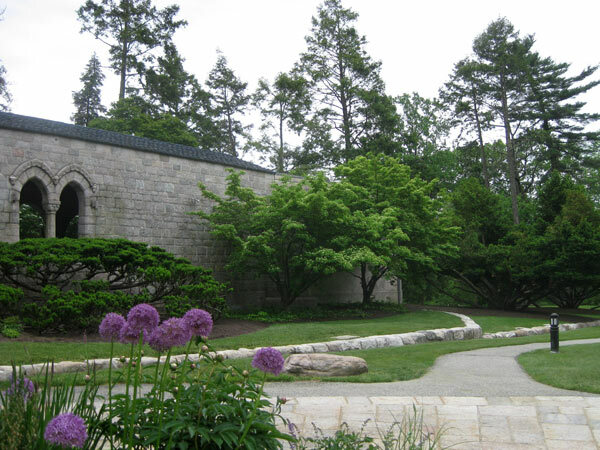 The cathedral, completed in 1929, was initially designed by architect Ralph Adams Cram, with picturesque grounds by Olmsted, Olmsted and Eliot. Raw materials for the cathedral’s construction were locally sourced, including stone, timber and glass. Around the cathedral, artist's shops and studios were opened to process the materials. 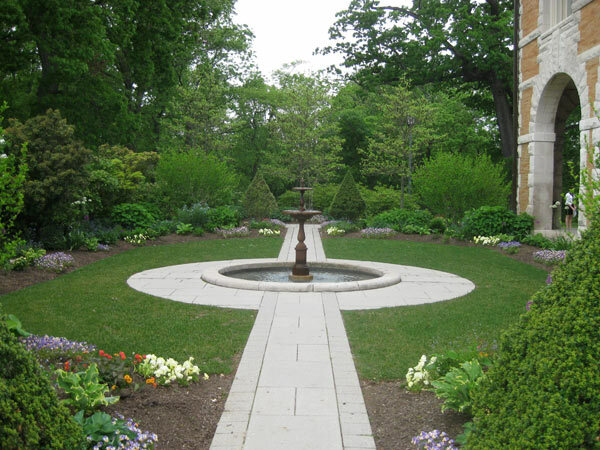 These artisans helped construct Cairncrest, completed in 1928, and Glencairn, completed in 1938, the residences of Pitcairn’s sons Harold and Raymond. 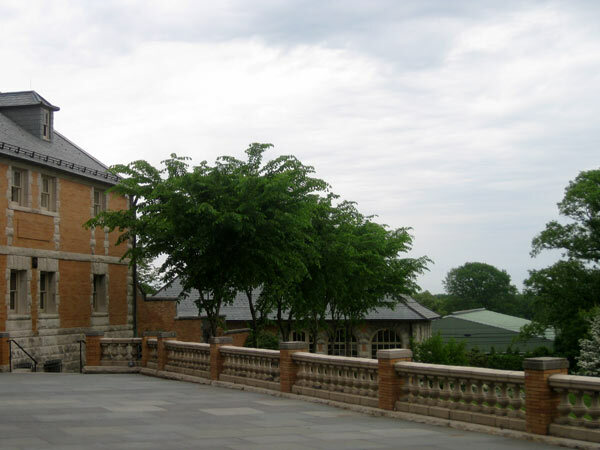 The community grew to 550 acres and functioned both as a religious enclave and learning center, called the Academy of the New Church. 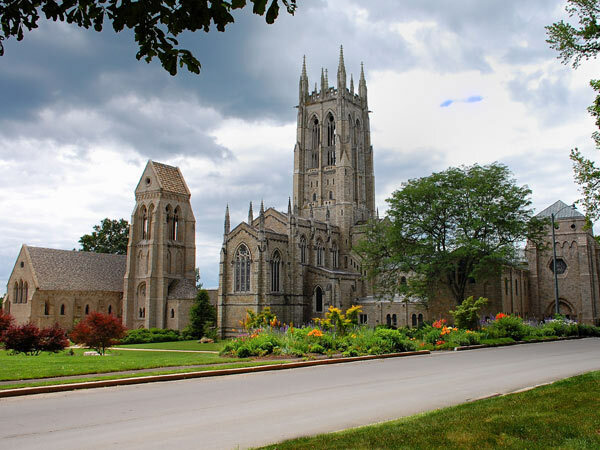 Today the Bryn Athyn Historic District incorporates 37 acres of the borough’s land, including the three Pitcairn estates and Bryn Athyn Cathedral. 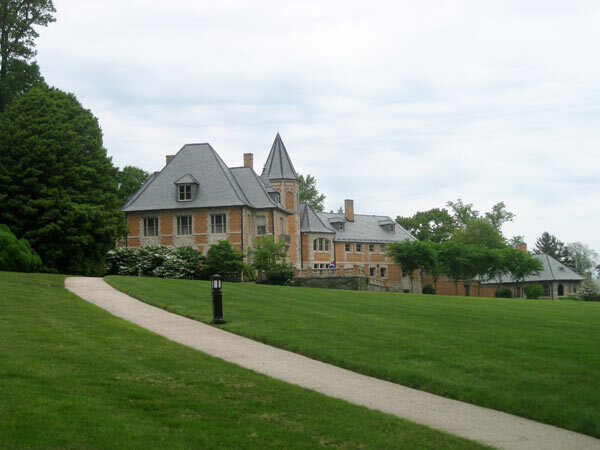 It was designated a National Historic Landmark in 2008.